Save doing mountains of paper records and ensure checks are undertaken properly with your remote drivers out on the road using a mobile App. Going paperless for your walk-around checks makes it quicker, easier and safer for your staff to complete multiple walkaround vehicle checks and does have a cost saving of over 60%. But what makes the biggest contribution to your margin, is when you take advantage of other add on’s within Tranzaura’s total transport solution platform. 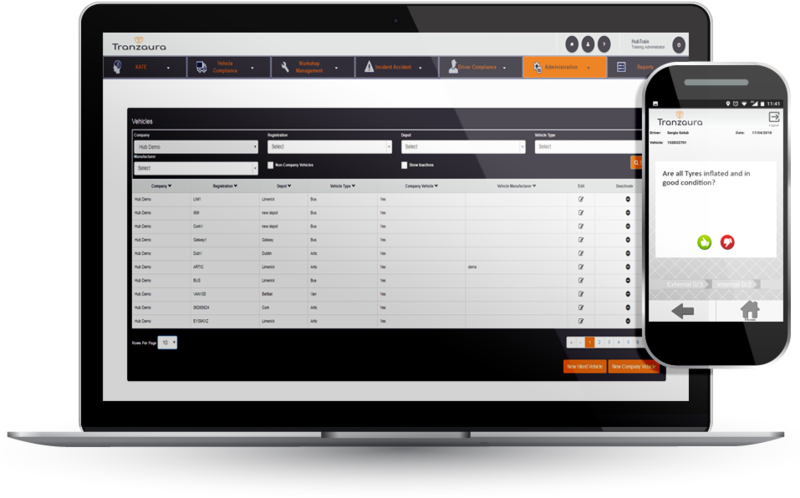 The cost of the paper process in managing each defect is where you will notice the real cost savings if you pair vehicle checks with a workshop management solution that can talk to each other. On average the digital cost of managing each defect through this pairing process is only 7% of the total cost of the paper process. 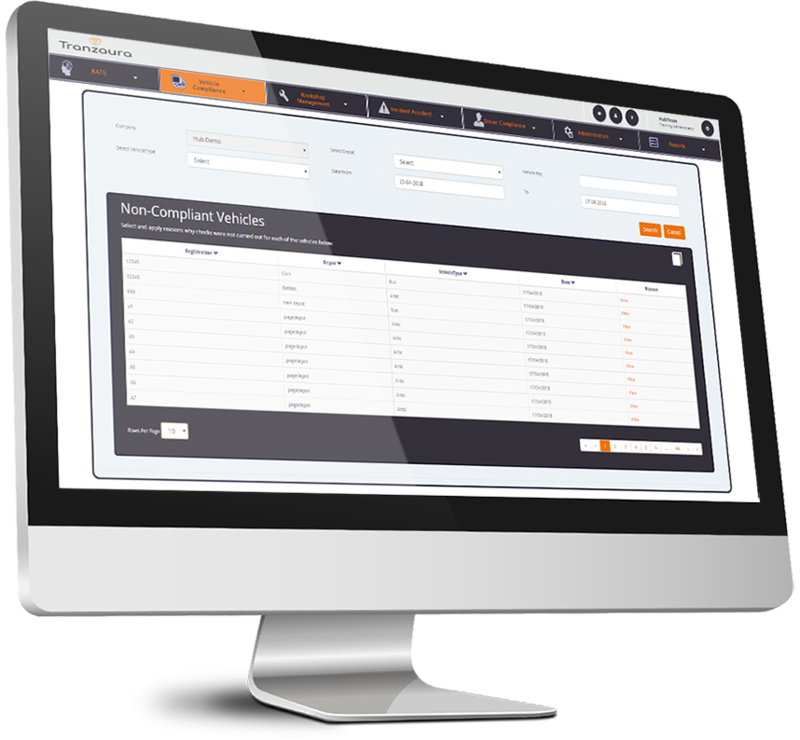 See more about our Vehicle Checks solution below and our Workshop Management tool here. Mulit-device App based system with real time reporting to eliminating paper to provide instant access and a more cost effective solution. Instant alerts to notify when a defect is reported so you can take action sooner instead of waiting on receipt of paper reports. Check history so all records are kept up to date and driver location is recorded and to avoid searching for historical checks. Effective defect management to increase productivity and reduce vehicle downtime and costs. Dynamic reporting to manage KPI’s more effectively and tailor reports to company needs. Recording of vehicle history to centralise information and identify problem vehicles immediately before they escalate. Customisable & unlimited checks to your needs.